William longs for it to snow. Maybe if he makes a wish on Grandpa's snow globe it will really happen. But disaster strikes when William drops the globe and breaks it! How can he say sorry to Grandpa, and will his wish ever come true? 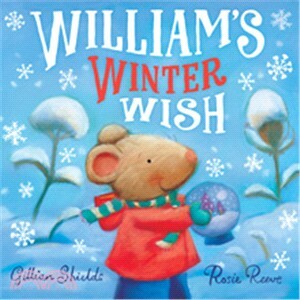 A sparkling story of magical winter wishes.